Fiery® Hot Folders enables job submission of JPEG file formats without opening the file in any application. 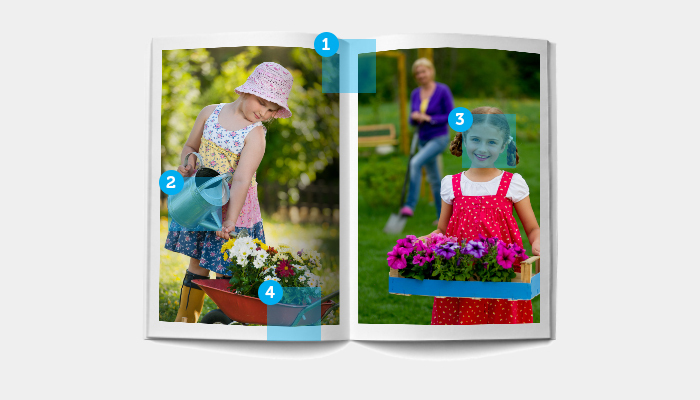 Users can also merge JPEG, PDF and TIFF files from the same folder together as a single file to create photo books. Fiery Servers correctly render and produce accurate colors for documents containing a mix of spot colors, multiple color spaces, transparencies and overprints.